“St. 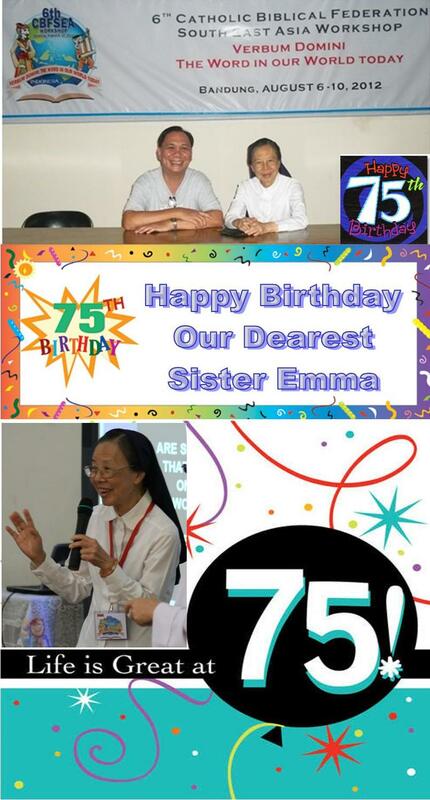 Jerome of China” Beatified! A holy biblical scholar, Fr. 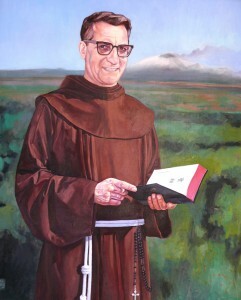 Gabriele Maria Allegra OFM (1907-1976), referred as “St. 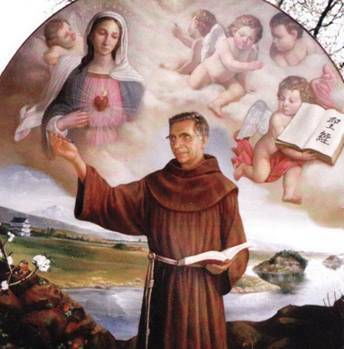 Jerome of China”, steps closer to sainthood and is beatified on 29 September 2012, Feast of the Holy Archangels. The Vatican approved a miracle attributed to Fr. 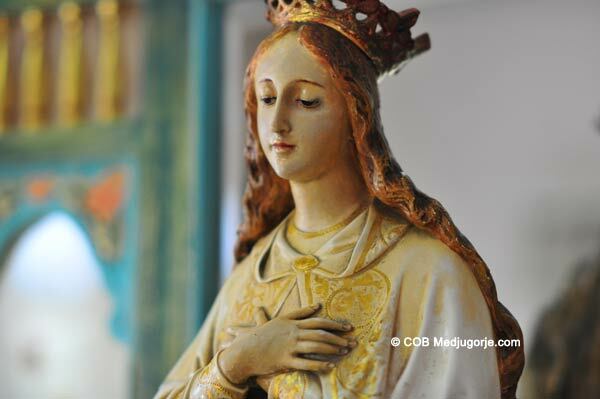 Allegra’s intercession in 2002, and that the cure of a Hong Kong-Chinese priest’s father who suffered from terminal liver cancer was miraculous. Fr. Allegra’s beatification, in honour of his masterful translation of the first complete Chinese Catholic Bible offered as a holy gift to God’s Chinese Church in 1968 after the promulgation of DEI VERBUM, is celebrated by Cardinal Angelo Amato, prefect of the Vatican Congregation for the Causes of Saints, in the holy priest’s hometown in Acireale, Sicily at the Cathedral Basilica of Mary Most Holy Annunciation. It is very meaningful for this joyous event to take place in commemoration with 50 years of opening the Second Vatican Council, prior to the upcoming Bishops’ Synod on New Evangelisation in October to mark the Year of Faith. In his exhortation VERBUM DOMINI, Pope Benedict XVI highlighted: “Every saint is like a ray of light streaming forth from the word of God.” The most profound interpretation of Scripture comes precisely from those who let themselves be shaped by the word of God through listening, reading and assiduous meditation. Holiness inspired by the word of God thus belongs in a way of the prophetic tradition, wherein the word of God sets the prophet’s very life at its service. The Holy Spirit who inspires the sacred authors is the same Spirit who impels the saints to offer their lives for the Gospel. 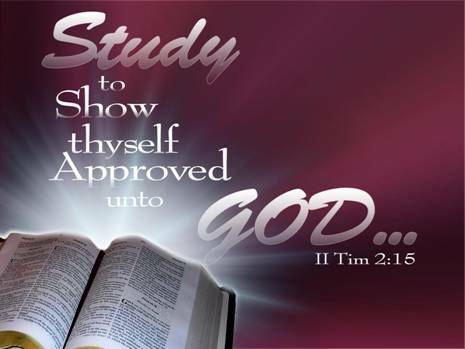 In striving to learn from their example, we set out on the sure way towards a living and effective hermeneutic of the word of God. 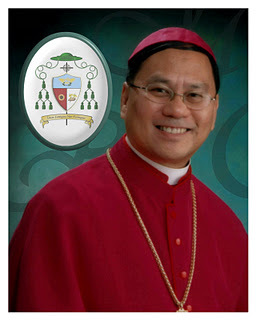 The vice chairman of ECBA Bishop Renato P. Mayugba, DD was recently elected/appointed by the Catholic Bishops’ Conference to represent this full member to the CBF. ECBA was elected in Dar Es Salaam CBF Plenary Assembly in 2008 to represent the Asia -Oceania Region to the Executive Committee (EC). Bishop Mayugba now represents Asia-Oceania in the CBF Executive Committee until the next CBF Plenary Assembly. The Episcopal Commission for the Biblical Apostolate (ECBA) of the Catholic Bishops’ Conference of the Philippines (CBCP) is supervised and governed by a Board of Trustees consisting of Bishop Commission Members, Executive Secretary, and the Regional Directors. 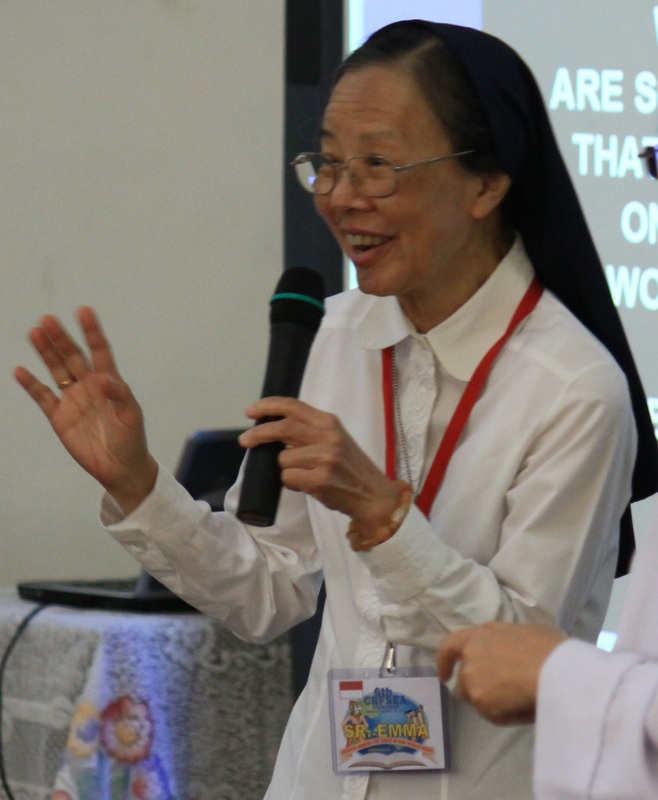 It communicates with the Catholic Biblical Federation (CBF) and the office of Evangelization of the Federation of Asian Bishops’ Conferences (FABC) and maintains relations with the Philippine Bible Society (PBS), the Summer Institute of Linguistic (SIL) and other inter-confessional organizations involved in Biblical Apostolate. ECBA is a Full Member of the Catholic Biblical Federation (CBF) which is “a Catholic world fellowship, of administratively distinct international local organizations committed to biblical-pastoral ministry”. The federation is a public association of Christ’s faithful. It relates to the Holy See through the Pontifical Council for Promoting Christian Unity. ECBA is run by an Executive Board composed of the Bishop Chairman, Executive Secretary, Treasurer, Office Secretary, Word Web Editor, NCR Bible Director, Manila Suffragans Bible Director and Consultors elected by the Executive Committee. 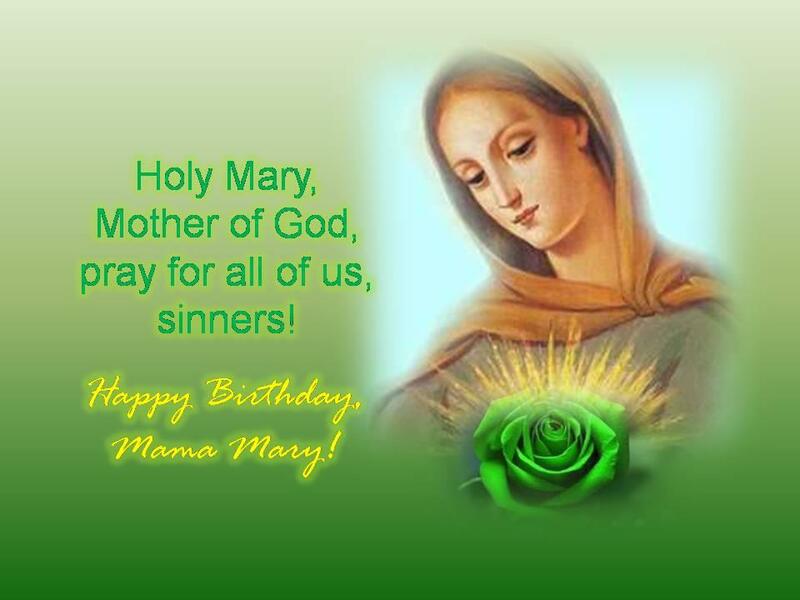 Happy Birthday, Most Beloved Mama Mary! And happy “Birthday” also to all my SVD friends! 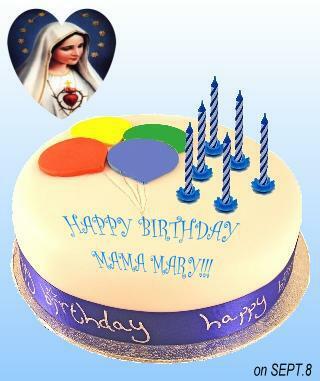 The Catholic Biblical Federation of Southeast Asia greets our Beloved Mama Mary a Happy Birthday!